Come in and get to know LifeWorks, our staff includes fitness professionals, personal trainers, and exercise class instructors who are all here to help. 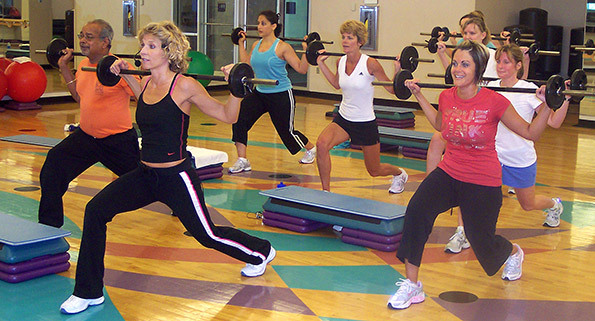 Enjoy a guest pass and try out one of the many exercise classes such as Zumba, Water, Spinning, Yoga that LifeWorks has to offer. While visiting, enjoy one of two pools, numerous fitness equipment or relax in our deluxe locker rooms. Please fill out the form and we will contact you shortly. I love the concise and effective workouts. I also enjoy being able to take the new routines I do during a session and incorporate them into my everyday workouts routines. This helps keep me from getting bored doing the same old thing.